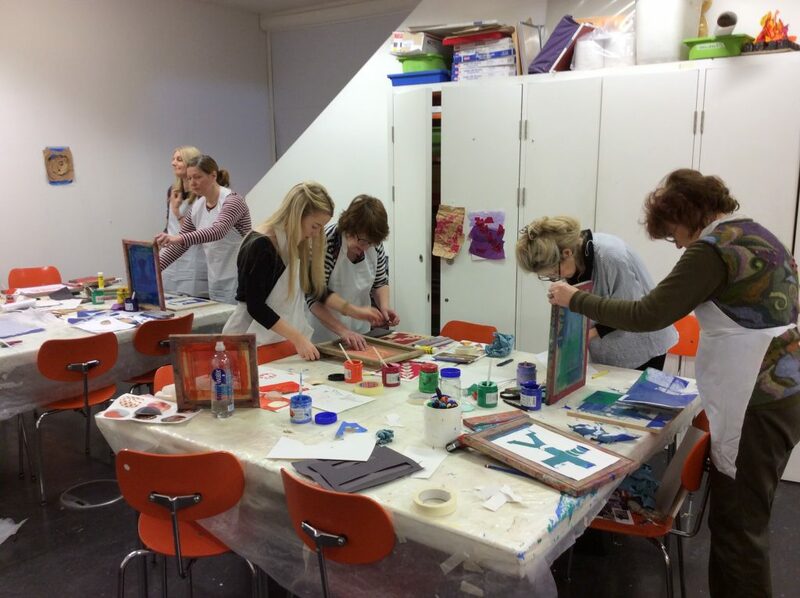 A selection of practical hands-on workshops aimed at adults and ideal for students too. A great opportunity to work with a professional artist to explore techniques and processes away from College or University. Exhibiting artists and guest speakers discuss the ideas and inspiration behind their work and provide a platform for Q&A from attendees. These provide the perfect opportunity for students to expand their knowledge outside of College or University. Please see our What’s On for all dates and details of upcoming talks. The gallery runs an artist-in-residence studio programme. This often has related events and open studio days that would be ideal for higher and further education students to attend.